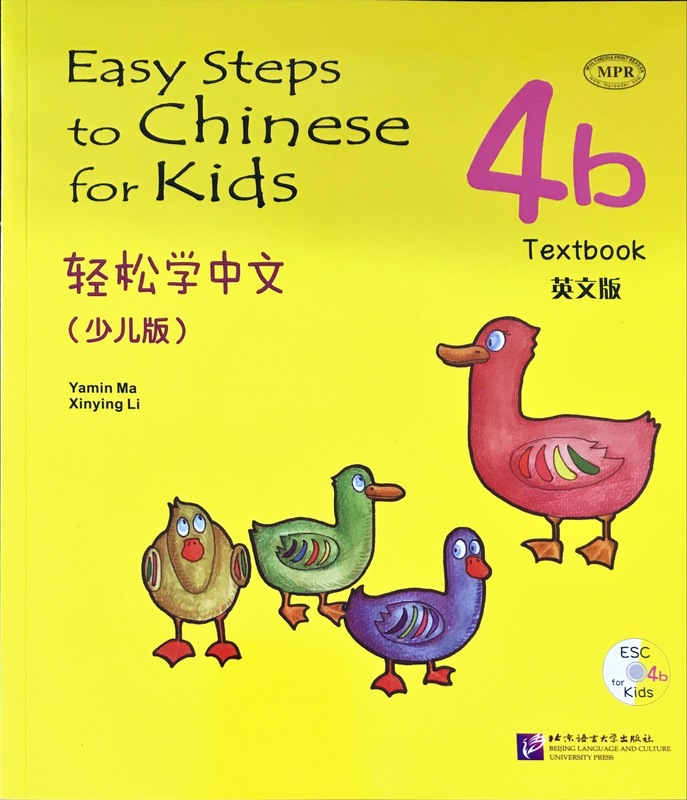 "Easy Steps to Chinese for kids" is suitable for kid (4-8 years old) to build a solid foundation in Mandarin. The book includes listening, speaking, reading and writing to develop Mandarin language skill for kids. Each of the lesson has contain a variety of activities such as songs, games and handworks, it motivates kids to learn and have a positive attitude when they learn in Mandarin. In course design part, each of the unit is continuous and ongoing, so it can make easy for the kids.